Guest George Kalbfleisch is the Deputy Director of DC-8 Flight Operations for the Samaritan’s Purse emergency relief organization. In the news, we discuss the Twin Mustang Prototype unexpected flight, the Chinese soft landing on the back side of the moon, commercial flights that get diverted due to rocket launches, the worsening controller shortage, and paying tips to Frontier cabin crew. George Kalbfleisch is Deputy Director of DC-8 Flight Operations for Samaritan’s Purse, an international Christian relief organization. 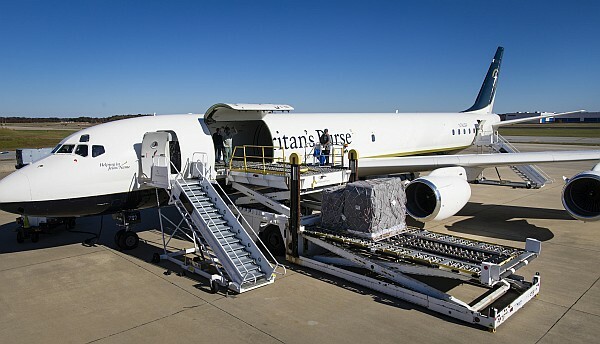 Samaritan’s Purse delivers critical emergency relief supplies to people in need around the world. Examples include the Saipan typhoon victims, Bangladesh refugees, Iraq during the battle for Mosul, the Caribbean following Hurricanes Irma and Maria, and Ecuador following a magnitude 7.8 earthquake. George tells us about the configuration of the CFM56-powered DC-8-72, it’s range and payload capabilities, and the types of emergency relief missions it undertakes. We learn about the teams that fly and maintain the airplane, and how flight planning takes place, sometimes into devastated areas without electricity. George also treats us to a few of his most exciting and most unusual flights. Prior to Samaritan’s Purse, George flew DC-8s with an international freight company for twenty years as captain, line check airman, sim instructor, check airman, and the aircrew program designee to issue type ratings for the airplane. George earned his Bachelor of Science in Aviation Management at Oklahoma State University and received his pilot’s license in 1980. He is a certified airline transport pilot with type ratings in the A320, B-777, DC-8, and SA-227. George is an active General Aviation pilot who enjoys flying tail wheel and aerobatics in his spare time. 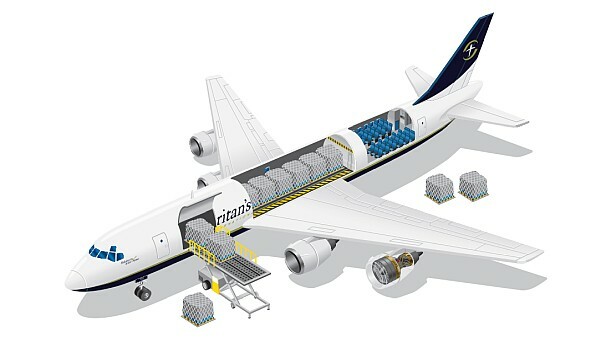 DC-8 cutaway illustration, showing the cargo and passenger compartments. Courtesy Samaritan’s Purse. Ray Fowler was conducting high-speed taxi tests of the XP-82 Twin Mustang Prototype. The plan was to lift the wheels for just a second, deploy the flaps, and roll out. Except it accelerated so fast that the plane couldn’t get back down in the remaining runway. So up he went. See XP-82 Twin Mustang Restoration Project for more. China’s Chang’e-4 spacecraft made the first successful soft landing on the far side of the moon. The spacecraft combines a lander and a rover and utilizes a relay satellite Queqiao for communication. From China National Space Administration: China’s Chang’e-4 probe makes historic landing on moon’s far side. The National Air Traffic Controllers Association is not happy with the partial government shutdown because of its effect on members. But another consequence is the negative effect on training for new controllers. 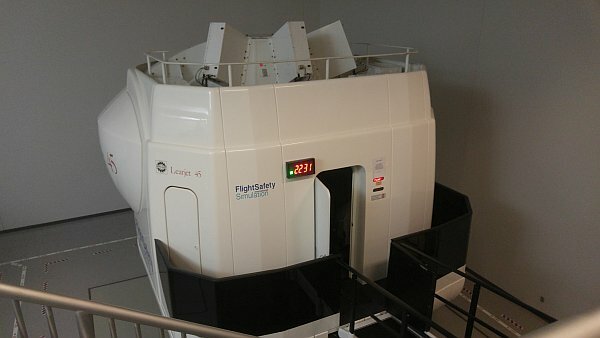 The FAA training academy in Oklahoma City is shut down, and classroom and simulator training at air traffic control facilities has stopped. PointsGuy.com writer JT Genter was on a Frontier Airlines flight. After ordering his beverage and providing his credit card, the flight attendant handed him a tablet which offered him the ability to select a tip. Kelleher co-founder and Chairman Emeritus of Southwest Airlines had died at the age of 87. From Southwest: Farewell to Southwest’s Founder. Tales from the Terminal 2019 Airport Challenge. Arsenal of Democracy 75th World War II Victory Commemoration Flyover. Ion Propulsion – The Plane With No Moving Parts from Real Engineering. This entry was posted in Episodes and tagged ATC, China, Flight Attendant, humanitarian, Ion propulsion, Southwest, XP-82 on January 9, 2019 by maxflight. Aviation journalist Jon Ostrower is now editor-in-chief of The Air Current. Jon shares his views on Farnborough, electric aircraft, the Embraer/Boeing and Bombardier/Airbus linkups, and a Boeing middle market jet. Also, union reaction to single pilot cargo planes, Rolls-Royce financial woes in light of Trent 1000 problems, and a general aviation exhibit coming to the National Air & Space Museum. We also announce the winner of the Pima Air Museum book giveaway. Jon Ostrower, editor-in-chief, The Air Current. Jon Ostrower is a longtime professional aviation journalist. 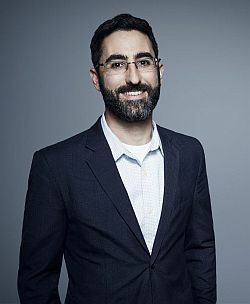 He was editor of FlightBlogger for Flightglobal, a staff reporter covering aerospace at The Wall Street Journal, and aviation editor at CNN. 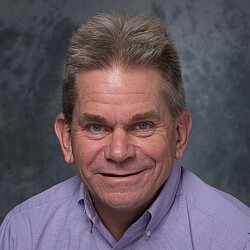 Jon has recently embarked on a new project as editor-in-chief of The Air Current, a subscription-based service providing in-depth industry analysis which “connects the dots” of current aviation news stories. In our conversation, Jon gives his perspectives on this year’s Farnborough Air Show, the Embraer/Boeing and Bombardier/Airbus linkups, and a possible Boeing middle market “B797.” He ties these together with a possible rise in stature of the Chinese aviation industry. Jon also explains how he believes electric aircraft are poised to bring more change to aviation. As a special offer for Airplane Geeks listeners, Jon is giving a discount on subscriptions to The Air Current. 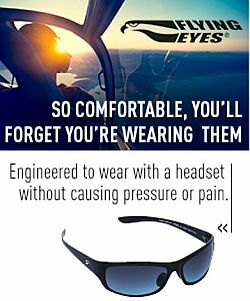 To take advantage of the discount, use the offer code “airplanegeeks” when you subscribe at subscribe.theaircurrent.com. Sec. 744 of H.R.4 – FAA Reauthorization Act of 2018 says, “The FAA, in consultation with NASA and other relevant agencies, shall establish a research and development program in support of single-piloted cargo aircraft assisted with remote piloting and computer piloting.” A group of unions representing many commercial airlines doesn’t know who put that in the legislation, or why, and they are not happy. This article quantifies some of the financial impacts on Rolls-Royce of their Trent 1000 engine problems. In the first half of 2018, Rolls suffered an after-tax loss of £962 million ($1.26 billion). In the first half of 2017, RR earned a net profit of £1.17 billion. Rolls-Royce took an extra £554-million exceptional charge linked to costs involved in fixing the Trent 1000, and the company estimates the total cost of Trent 1000 repairs between 2018 and 2022 to be upwards of £1.3 billion. The Smithsonian National Air & Space Museum on the National Mall in Washington, D.C. is undertaking a seven-year upgrade project that will include a new “We All Fly” exhibit about the many forms of general aviation. To help finance the exhibit, the NASM has accepted a $10 million donation from the Thomas W. Haas Foundation. The exhibit will include an aerobatic biplane flown by Sean D. Tucker and is scheduled to open in 2021. Airplane Geeks Reporter-at-Large Launchpad Marzari announces the winner of our PIMA Air & Space Museum guidebook giveaway. We again want to thank Scott Marchand for his generous gift to our listeners. An album of listener photographs is available at AirplaneGeeks.com/pimabook. WeatherSpork – An all-purpose weather planning app for aviators at all experience levels. A spork, but not a WeatherSpork. A KFC spork. This entry was posted in Episodes and tagged Airbus, aircargo, Boeing, Bombardier, China, electric, Embraer, FAA, Museum, NASM, Rolls Royce on August 8, 2018 by maxflight. A U.S. company helps develop general aviation in China, Virgin Galactic gets closer to its first customer flight, Boeing reveals a hypersonic successor to the SR-71 Blackbird, Costa Rica’s civil aviation agency suspends a carrier, and the future of the A380 is questioned again. We have an Across the Pond segment, a clip from GAMA President and CEO Pete Bunce’s presentation at the Cirrus conference, interviews from CES 2018 about the Bell Helicopter autonomous air taxi, as well as additive manufacturing for aerospace applications, and the fifth installment from student pilot Nicki on her second solo. Chino, California-based Threshold Aviation Group has partnered with Chinese company YXST Aviation Industry Development Co. LTD. to establish and operate training centers for Chinese pilots and mechanics, and to establish airparks and fixed base operations. Threshold Aviation Group is based in Chino, California and is an aircraft maintenance, management, service, and support organization with more than 175,000 square feet of hangar and office space. Threshold is located at the Chino Airport (KCNO), adjacent to its 7,000-foot runway. In March 2017, Threshold held a trade show at its Chino Airport hangar as part of the “Inaugural U.S.-China General Aviation Business Conference,” sponsored by Threshold and the Beijing University of Aeronautics and Astronautics. YXST Aviation holds the exclusive right to develop six airports with the possibility of adding more. Virgin Galactic has completed another successful glide test flight of its VSS Unity plane over the Mojave Desert. VSS Unity, is the second SpaceShipTwo suborbital spaceplane for Virgin Galactic. The first, VSS Enterprise, was destroyed in a crash in October 2014. Unity was taken up to an altitude of 50,000 feet by its from mothership VMS Eve before being released for the descent. At a recent American Institute of Aeronautics and Astronautics SciTech forum, Boeing unveiled a reusable Mach 5-plus concept model. The Boeing design is seen as a hypersonic successor to the SR-71 Blackbird. Also, Boeing Unveils Hypersonic ‘Son-Of-Blackbird’ Contender. Nature Air has been suspended by Costa Rica’s civil aviation agency. A Nature Air Caravan crashed recently killing the two Costa Rican pilots and ten US citizens, including a family of five from New York. One of the pilots was the company’s director of training. 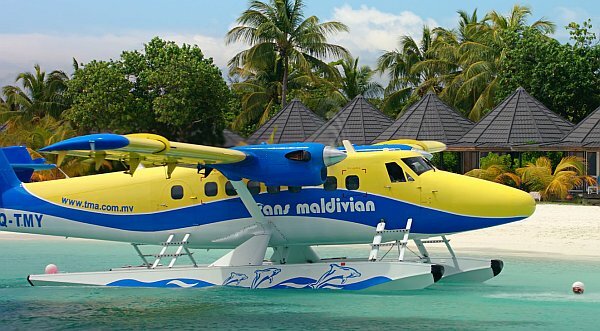 Nature Air’s operations manager quit this week and its aerial security director has requested a leave of absence. On an Airbus 2017 orders and deliveries webinar, COO-customers John Leahy said, “If we can’t work out a deal with Emirates, it is clear we will have to shut down the program.” The A380 program currently has a 95-aircraft backlog. David brings us Part 2 of the EC-121 Warning Star: more Willy Victor missions, the victories, and the challenges. Pieter is back with an update on his 2017. 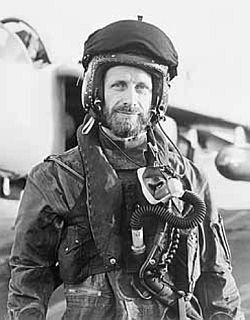 He talks about the Falklands Air War and his journey to get the book on the Fairey Barracuda promoted and how it all started back here on the Airplane Geeks 7 years ago. 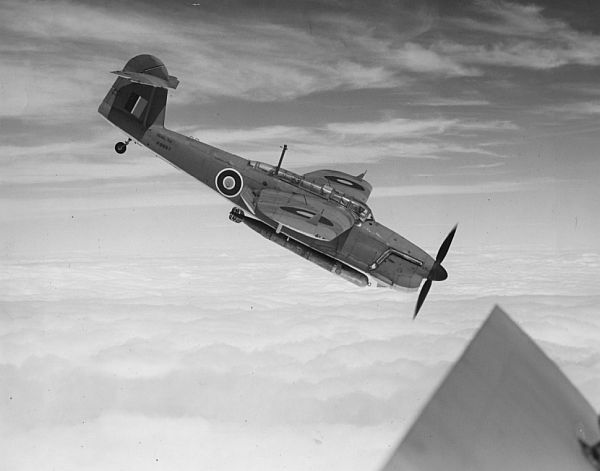 Aviation Xtended Episode 73 featuring the Fairey Barracuda and a book on the aircraft by Naval Air Historian, Matt Willis. Also, an interview with PO Anthony Johnson RN, a Telegraphist Air Gunner in the Barracuda who served at the end of WW2. 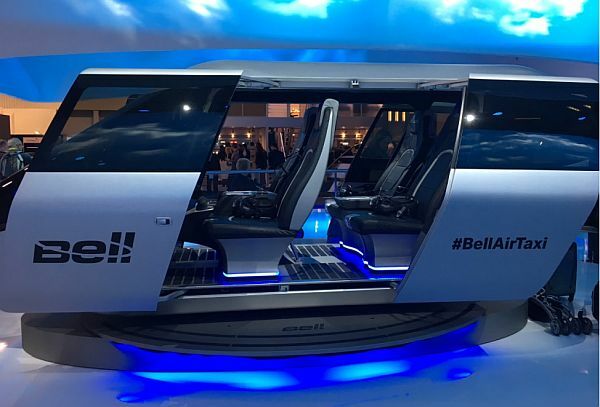 Bob Hastings, Bell Helicopter executive VP of communications and government affairs talks about the Bell Air Taxi. Dana from FlashForge and Bill Steele from Polar3D, and their unique partnership with 3D printing and how engineers are getting trained and evaluated with Polar Cloud. 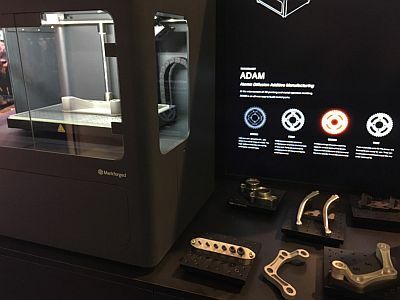 From aluminum to titanium to carbon fiber, Markforged offers a wide range of material capabilities. 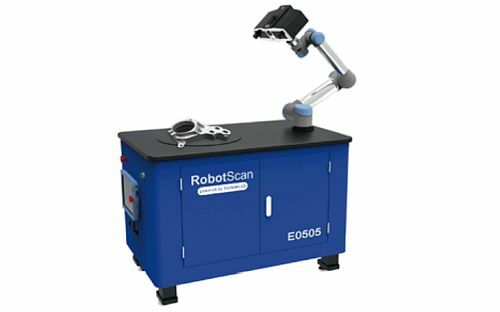 They can 3D print functional prototypes, lightweight tooling, or fully working replacement parts. Product VP John Rielly talks about their innovative 3D printing technologies. Oscar Meza, vice president global sales from Shining 3D describes their unique position in the market with their wide-range of 3D digitizing and printing solutions including scanners, printers, material, design and manufacturing services for a complete end-to-end virtual and physical solution. We listen to a clip of General Aviation Manufacturers Association president and CEO Pete Bunce’s presentation at the Cirrus CX 2018 conference. He talks about the Export Bank and infrastructure initiatives, including the consolidation of the 21 FAA Centers that manage air traffic control across the U.S. and the Pacific Ocean. This entry was posted in Episodes and tagged A380, accident, Bell Helicopter, Boeing, CES, China, GAMA, Virgin Galactic on January 17, 2018 by maxflight. We talk with the producer and director of a film about the ways aviation has transformed the world. Also, relationships between Middle Eastern and U.S. airlines, the outlook for business aircraft sales, Chinese radar advancements, a report of health problems with crew uniforms, and a compelling story by a Marine. Brian J. Terwilliger is a licensed pilot captivated by flight since childhood. He is a filmmaker who produced and directed the National Geographic movie Living in the Age of Airplanes, narrated by Harrison Ford and featuring an original score by the late Academy Award® winning composer James Horner (Avatar, Titanic). The movie looks at the dramatic ways aviation has transformed the world, and was filmed in 18 countries, and across all 7 continents. Following its premiere at the Smithsonian National Air & Space Museum in Washington, DC, the film continued its successful run on giant screen, digital, IMAX® and museum cinemas worldwide in 2015/2016. It has now been released digitally and on DVD / Blu-ray, along with the release of the original soundtrack. Brian’s first film, the 2005 feature One Six Right, focuses on the romance of flight as seen through a day in the life of the Van Nuys Airport, a local general aviation airport in a Los Angeles suburb. The CAPA Centre for Aviation awarded Qatar Airways their Airline of the Year award. In a subsequent interview with Qatar CEO Akbar Al Baker, he talked about wanting to strengthen the airline’s strategic partnership with American Airlines. The Partnership for Open & Fair Skies issued a Statement from the Partnership for Open & Fair Skies on the Election of Donald Trump urging President-elect Donald Trump to stand up against state-owned Gulf airlines. GAMA, the General Aviation Manufacturers Association, released a report indicating that 3rd quarter business jet and airplane shipments worldwide were 534 units, compared to 542 a year ago. Billings were $4.1 billion, versus $5.3 billion in 2015. Teal Group’s Richard Aboulafia is “cautiously confident” that the business aviation won’t get worse, but we may be seeing the new normal. For some time, China has been working to develop a Very High Frequency (VHF) active-phased array radar. This kind of system has a greater ability to detect stealth aircraft. At the Zhuhai Air Show, China showed the JY-27A 3-D long-range surveillance/guidance radar and the broader bandwidth JY-26 Skywatcher-U. American Airlines has new uniforms, and some flight attendants are complaining that they cause health problems. The cause isn’t known with certainty at this time. Favorite Aircraft – by a Marine, submitted by a listener and read by our Main(e) Man, Micah. #PaxEx podcast 40 with Mary Kirby and Chris Kjelgaard. 666 The Devil’s Number – the Amazing Service of Col. Hank Snow [PDF] This story by John Mollison is available for free in honor of Veteran’s Day. 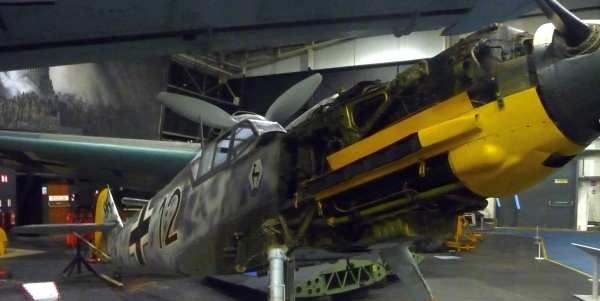 It’s about one of the greatest combat pilots you may have never heard of, who flew 666 combat missions in three wars. 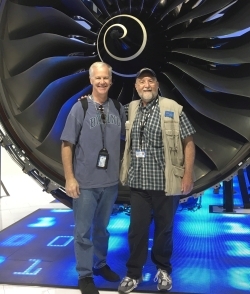 John was a previous Airplane Geeks guest and produces Old Guys and Their Airplanes. Fabulous Farnborough Airshow Photographs by Mary B. Lyons has been updated and is available in the U.S. at a special price. This entry was posted in Episodes and tagged American Airlines, China, GAMA, movies, Qatar Airways on November 16, 2016 by maxflight. We talk about aviation accidents and look at a possible scenario for MH 370 with the author of a new book. Also, likely impacts of airline carbon offsets, building the giant An-225 in China, more fun with aircraft designations, and listener feedback. Christine Negroni is a journalist, published author, speaker, and broadcaster specializing in aviation and travel. 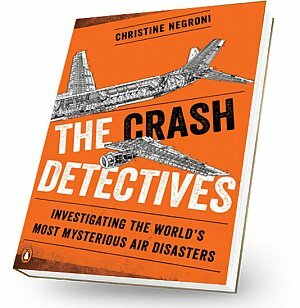 Her new book, THE CRASH DETECTIVES: Investigating the World’s Most Mysterious Air Disasters, is a look at the disappearance of Malaysia Flight 370 in 2014, and other mysterious aviation accidents that have baffled the world. Christine proposes a sequence of events aboard MH 370 that starts with aircraft decompression and pilot hypoxia, and ultimately leads to the aircraft flying on until it runs out of fuel. She supports the scenario with known facts and precedent from other accidents. 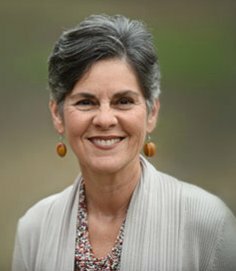 Christine has worked for many journalism organizations including, The New York Times, ABC News, CBS News, CNN, Air & Space Magazine, Executive Travel Magazine, Parade, as well as a number of local newspapers and television stations. She covered the TWA Flight 800 crash for CNN, and wrote the book, Deadly Departure. Christine was asked by the FAA to participate in the advisory committee formed to address problems surfaced the the investigations of TWA 800 and the fatal in-flight fire of Swissair Flight 111. 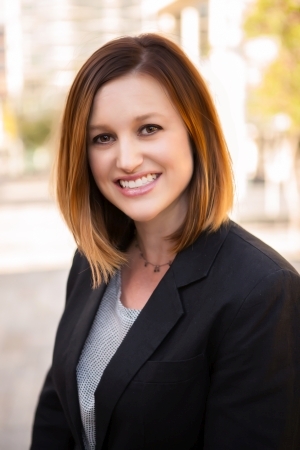 After the 9/11 attacks, Christine joined aviation law firm Kreindler & Kreindler and qualified for membership in the International Society of Air Safety Investigators. The agreement for an international scheme for commercial aviation carbon credits we looked at previously was finalized in Montreal. On one level, the idea is simple: the cost of carbon credits incentivise the industry to develop lower-carbon fuels and technologies, while the money raised by the credits will fund environmental initiatives to help to tackle climate change. At issue is the quality and availability of the credits. What will be the impact of the carbon credits scheme on airlines? David provides more fun with military aircraft designations. Part 3 of Ric’s series on getting a type rating in the Lear 45. EAA Oshkosh 2016 post on AgTalk with great photographs. This entry was posted in Episodes and tagged Book, China, green aviation, MH 370 on October 12, 2016 by maxflight. An FAA Designated Pilot Examiner talks about checkrides, the old Practical Test Standards (PTS) and the new Airman Certification Standards (ACS). Also, government interest in airline IT system failures, pilot recruiting in China, the Boeing cabin of the future, the huge ATC applicant response, and Textron interest in Learjet. Jason Blair is an active single and multi-engine instructor. He is a National Association of Flight Instructors Master Flight Instructor, and an FAA Designated Pilot Examiner for both part 61 and part 141 training providers. Jason was involved in the early stages of the FAA/industry efforts that developed the new Airman Certification Standards (ACS) that became effective June, 2016. In this episode, Jason explains the differences between the Practical Test Standards and the new Airman Certification Standards, and when they apply. He offers advice for private, CFI, and ATP checkrides, and explains some of the common errors made by applicants. Jason tells us about the checks that Examiners make, the process they follow, and what the FAA is looking for. We also hear about the process for becoming an FAA Designated Pilot Examiner. Jason was named the 2016 Michigan CFI of the Year by the FAA, and over 1000 pilot certificates have been issued in Jason’s role as Examiner. 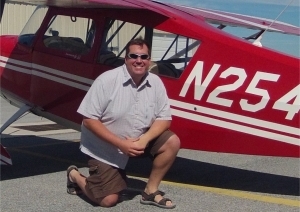 Jason writes for a number of aviation publications and he’s active in the general aviation industry. Starting his flying experience at the age of 15, and soloing at 16, Jason received his private pilot’s certificate at 17. 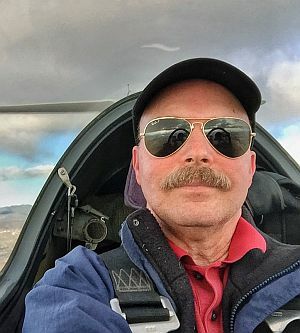 While he pursued both undergraduate and master’s degrees from Western Michigan University in non-aviation fields, he continued his aviation passion through flight training at local FBOs, obtaining his instrument, commercial, and instructor certificates. Jason flies general aviation aircraft for much of his personal and business travel, and has served as the Executive Director of the National Association of Flight Instructors, and represented the flight training community on a variety of committees including the FAA’s Runway Safety Council, the General Aviation Joint Steering Committee, the TSA Aviation Safety Advisory Council, NATA’s Flight Training Committee, and others. Currently, Jason works for a variety of companies and associations focusing on flight training regulations, procedures, and safety as a writer and consultant. Senators Richard Blumenthal and Edward Markey sent letters of concern to a number of airlines in the wake of recent computer system failures at Southwest and Delta. They point out that with such a concentrated industry, any one outage can affect a large portion of commercial aviation, and inconvenience many travelers. The senators want to know how affected travelers will be accommodated, and what measures are being taken to ensure the security and reliability of airline IT systems. Industry projections put the greatest airline growth in Asia. Boeing projects that the number of commercial planes in China will triple by 2034. Bloomberg says that means China will need to hire 100 pilots per week over that time period, and they are paying big salaries to get them: as much as five times more for new hires, and in some cases about 50 percent more than senior captains at Delta. See also Chinese Airlines Wave Wads of Cash to Lure Foreign Pilots. Boeing is looking at a future cabin experience that includes the ability for passengers to interact with the airplane from their smartphone. Commercial Airplanes’ Product Development engineers have created an airplane cabin technology demonstrator they call v-Cabin where concepts can be developed and tested. Passengers could control personal lighting, order food or drink items, interact with the IFE system, and even check lavatory availability, all over a wireless network. It comes as no surprise that the interest in open ATC positions is very high. Will Textron seek to add Learjet to its portfolio? The OV-10 Bronco, Part 1. If your specs are drawn right, you get an aircraft that can successfully complete its mission. Sometimes that’s just the tip of the iceberg of what it can do. This episode we talk about development and combat and Medal of Honors. In Part 2, we’ll look at foreigners, civilians, and the return to combat. David participated in the AirlineGeeks/American Airlines activities for National Aviation Day. His interviews and stories will be presented in episode 417 Bits and Pieces XV. In episode 39 of Lucas Weakley’s The Logbook Podcast, Don “the pre-buy guy” Sebastion tells some more great stories. B747-400 Global SuperTanker – A fascinating 3D tour of the Global SuperTanker by Matterport. See also What It Feels Like to Fly a Firefighting 747. This entry was posted in Episodes and tagged ACS, ATC, Boeing, China, Delta Air Lines, Learjet, training on August 24, 2016 by maxflight. Airline branding and marketing strategies, Farnborough International Airshow 2016 coverage, an MH370 update, Southwest Airlines revenue and a system glitch, a large Chinese amphibian, a few world records, and news from Maine. 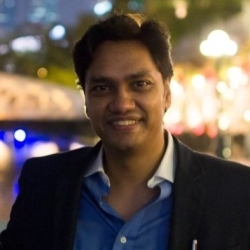 Shashank Nigam is the CEO of SimpliFlying, a large aviation marketing strategy firm. We talk with Shashank about airline branding strategies and how they need to be different from those of typical consumer goods. 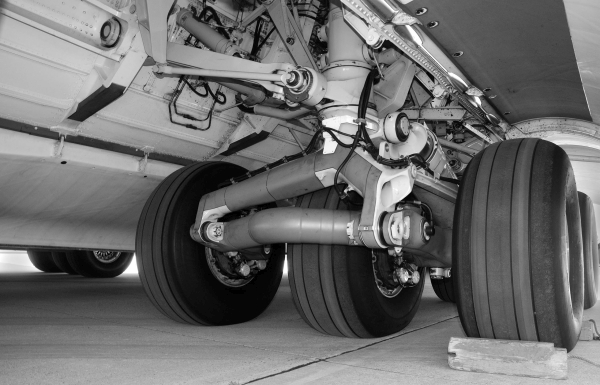 He tells us about the changes implemented by some of his airline clients to better serve the new connected traveler, how airlines should manage crisis, and the value of empowered employees. A sought-after consultant and speaker on aviation marketing, Shashank started SimpliFlying in 2009 as a blog on airline marketing. Since then, he and his team have built SimpliFlying into a global leader in airline consulting, having worked with more than 70 airlines and airports over the past seven years. Their latest projects include the Bombardier CSeries launch, and a re-design of the customer service strategy for Cebu Pacific. Shashank has a book coming out about airline marketing called SOAR. The book shares how some of the most innovative airline brands delight customers and inspire employees. 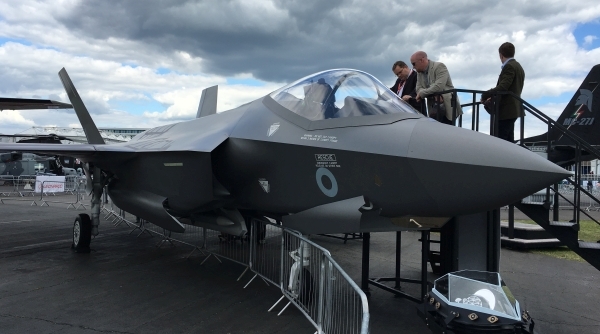 We kick off our coverage of the Farnborough Airshow with two interviews by Brian and Micah. First, we hear from Capt. Jeff and Dr. Steff from the Airline Pilot Guy show. 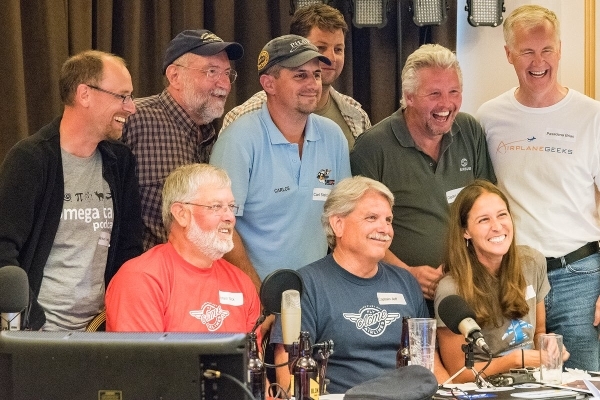 They discuss their efforts to put together the live recording and meetup at Farnborough. Then Brian and Micah have an interesting conversation with Airbus A350 XWB marketing director Mike Bausor about the A350. We’ll bring you many additional interviews in future episodes. The guys also had an opportunity to speak with Rolls Royce about the Trent Ultra in development. The Ultra will be a geared turbofan with all-carbon fiber fan blades. Perhaps most interesting, the fan blades will have adjustable pitch and be fully reversible, eliminating the need for thrust reversers. The engine in development after the Ultra features electrically driven fans powered by constant speed turbines that drive a generator. The F-35 on static display. Southwest’s second quarter earnings per share were up 15.5% to 1.19, slightly under estimate. Revenue was up 5% to $5.38 billion, and traffic growth was 6%, while capacity was up 4.8%. See also Southwest Airlines: “Things Are Getting Better” An Update and an Apology on Systemwide Outages and Delta Air Lines Will Slow Growth to Ensure Business Travelers Pay Higher Fares. The state-owned Aviation Industry Corporation of China just introduced the AG600, the biggest amphibian of any modern military. 64-year old Russian balloonist Fedor Konyukhov flew around the world solo in eleven days. 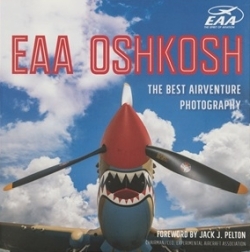 EAA AirVenture Oshkosh Wins Best Air Show – The results from the USA Today 10 Best U.S. Airshows voting. Boeing’s Centennial Projection Spectacular – A highly recommended video. This entry was posted in Episodes and tagged Airbus, Airlines, Boeing, Cebu Pacific, China, CSeries, Farnborough, MH370, Rolls Royce, Solar Impulse, Southwest on July 27, 2016 by maxflight.